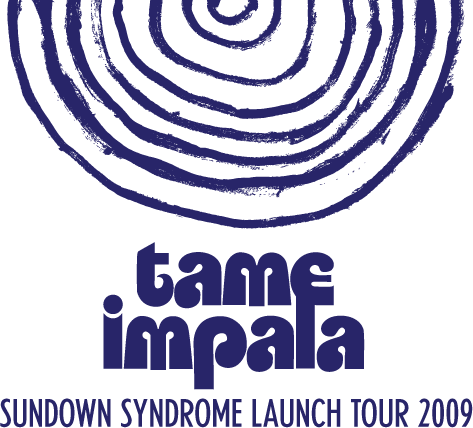 West Australian outfit Tame Impala have been slowly hypnotising local audiences throughout the past couple of years with their alluring blend of ’70s inspired pop/rock. 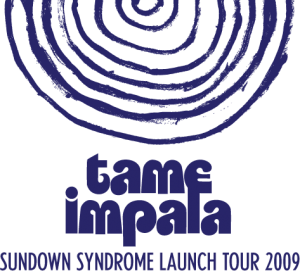 And as the band kisses their adoring public with their new single ‘Sundown Syndrome’, they’re hitting the tour to play a series of venues in virtually every state throughout September and October. It’s the band’s second tour of the country this year and will kick off in Caringbah in Sydney’s south, on September 16. Tickets for all dates are on sale now.